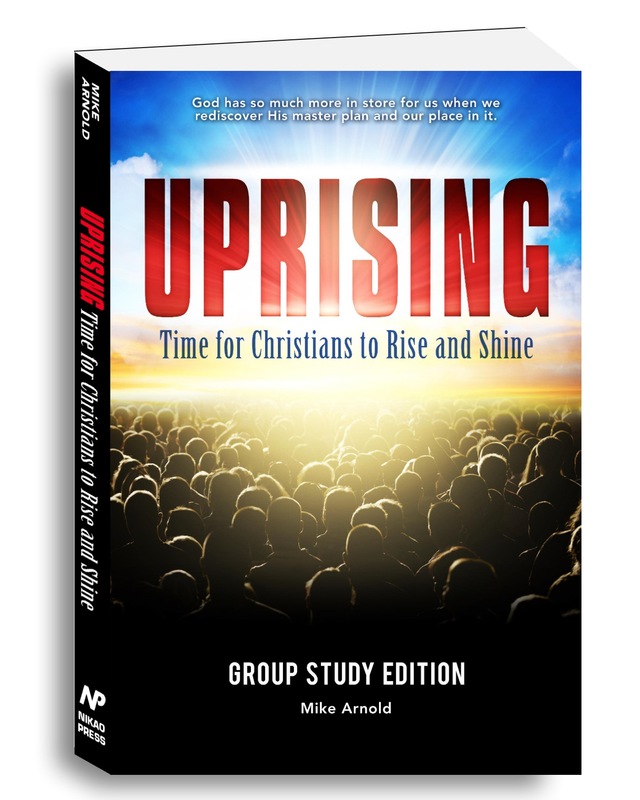 If you’re signed up for the UPRISING Group Study and have not received your book yet, feel free to use this free PDF as a starting point. NOTE: Your homework for the first group meeting (in this PDF version) is Pages 1-9 — the “Introduction” and “Personal Note” sections. Success! Now check your email to download the first four chapters of UPRISING.